Idaho Real Estate Center | Get Full MLS Access for Idaho Homes for Sale! Welcome to Idaho Real Estate Center! At IdahoRealEstateCenter.com, we are committed to providing the most accurate, comprehensive, and advanced tools available for your Idaho Real Estate search. 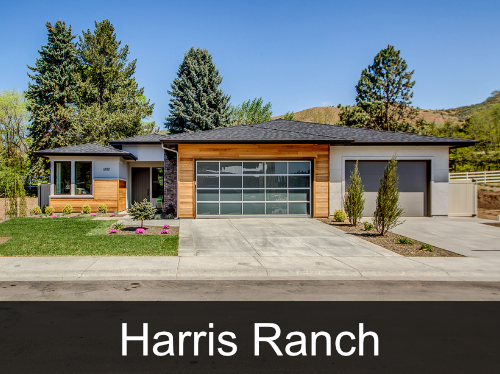 We represent several of the top home builders in Boise and Meridian! To learn more about our new construction offerings and communities please visit our New Construction Page or give us a call directly for more information! 208-918-1050. Our approach to Idaho real estate service is different. We believe in treating others how we'd want to be treated. We are standing by to help you when help is needed, at your pace. Whether you need an Idaho home quickly, or just starting to consider relocation to the Boise area, our goal is to be a resource for you as you consider your real estate options. We can't stand "pushy" salespeople. Our approach to real estate is to be service-oriented. We hope over time we'll have the opportunity to not only earn your business, but also your trust. We take our job as real estate professionals very seriously and would be honored to assist you in your Idaho real estate transaction. We serve home-buyers and home-sellers throughout Boise, Meridian, Eagle, Idaho. Learn more about the Idaho Real Estate Center team. 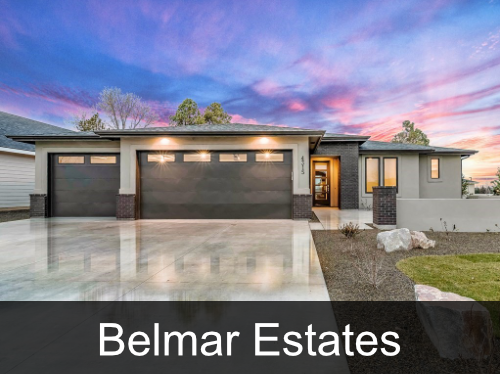 We know that many prospective Idaho home buyers are interested in taking charge of their own home search, so we are quite happy to quest on your behalf for that perfect Boise home as much (or as little) as you require. Our site offers a variety of resources to help you learn all about the home buying and selling processes. Customizable home search: Are you very particular about what you want in a new Idaho home? Try out our fully customizable search tool to narrow your home search to just the types of properties that fit your needs. At IdahoRealEstateCenter.com you have full access to the Boise MLS homes for sale, foreclosures, and short sale properties. We do not restrict or limit the available properties in any way - you can search every single listing, listed by any Realtor or Real Estate Company in the Treasure Valley. Home finder: If you are too busy to continuously search through the Idaho MLS listings looking for new homes on the market, just tell us what you’re looking for and we’ll keep an eye out for you. Registration for the site also allows you to save your custom searches and bookmark your favorite listings. Boise: The most populous city in Idaho, Boise homes are a great choice for buyers looking for the excitement of big city living. Eagle: While technically a city, Eagle feels like a suburb of Boise. Located just on the north side of the Boise River, Eagle is a great place to buy a home if you want a quieter community to live in that is convenient to the city. Kuna: Located southwest of Boise, Kuna is one of the fastest growing communities in the area. This is a small agricultural city with a great sense of community pride. Meridian: The third largest city in the state, Meridian is adjacent to both Boise and Nampa. 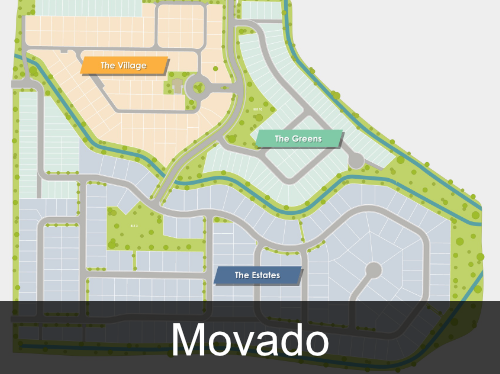 Due to the location, residents enjoy the convenience of amenities from the neighboring cities. Star: This small city is located 20 miles west of Boise, making it a perfect location for buyers looking for a small town atmosphere that’s close enough to commute from. Star offers the "rural" feel, yet is within 20-30 minutes of virtually all the places you may want to shop. The Idaho Real Estate Center enlist some of the top producing agents in the Treasure Valley and has been recognized by Keller Williams Realty International for their achievement. The team's primary goal and focus is to promote their clients' best interests. From finding the right Idaho home, to negotiating the best deal possible, to ensuring a smooth transaction, the Idaho Real Estate Center team is there to assist you every step of the way. You deserve the best representation possible. Contact The Idaho Real Estate Center for expert insight, advice, and guidance.